As food, casual dining, bars and restaurant spending trends go, 2018 is looking to end much like its predecessor, at least in terms of industry growth and financial forecast. The consumer price index remains strong, with discretionary income stable, maybe even ticking up. These indicators are all a reflection of confidence in the economy resulting in the unstoppable growth in spending on food and hospitality outside the home. Data from the Australian Bureau of Statistics reveals Australian households spend on average $104.38 each week on both Food and Beverage consumed on premises. That’s around two and a half times the amount of their total fuel/power bills ($42.51) and nearly triple what they spend on primary and secondary education ($36.41). In 2015-16, Sydney topped that list, spending $123.56, compared to a weekly bill of $106.11 for Melbourne and $91.35 for Brisbane. Comparison site finder.com.au found Australians were spending an incredible $2.6 billion each year on food and drink delivery through companies such as Menulog, UberEats, Deliveroo and Foodora. Food has long been confirmed as a growth category and is unaffected by online sales. 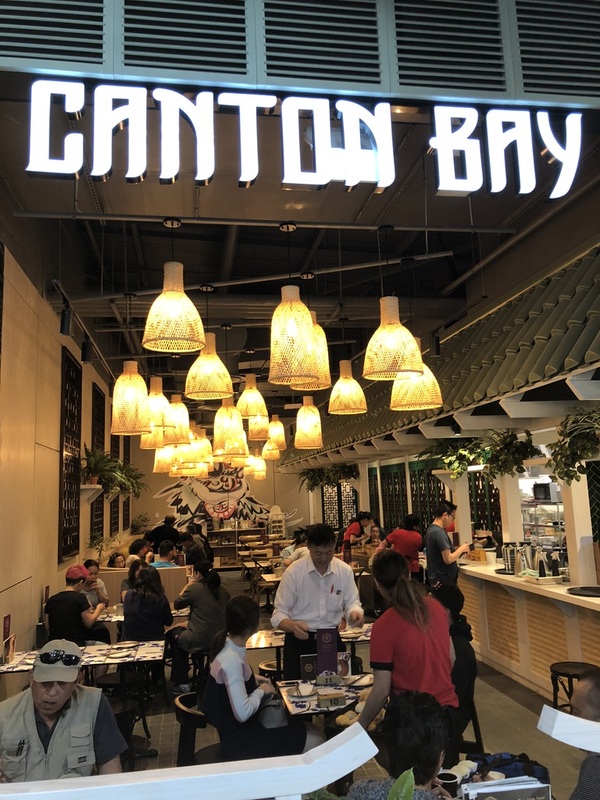 Growth from 2010 to 2018 in traditional fashion specialty retailers has averaged 3.1% per annum, while Food and Beverage outlets have averaged 5.0% growth per year over the same period. F&B is therefore capable of driving sales and MAT growth as landlords work hard in trying to maximise their return on assets or investments. The summary of the diversity of food and beverage projects in Future Food’s current and recent projects’ portfolio will show the extent and breadth of this transformation. 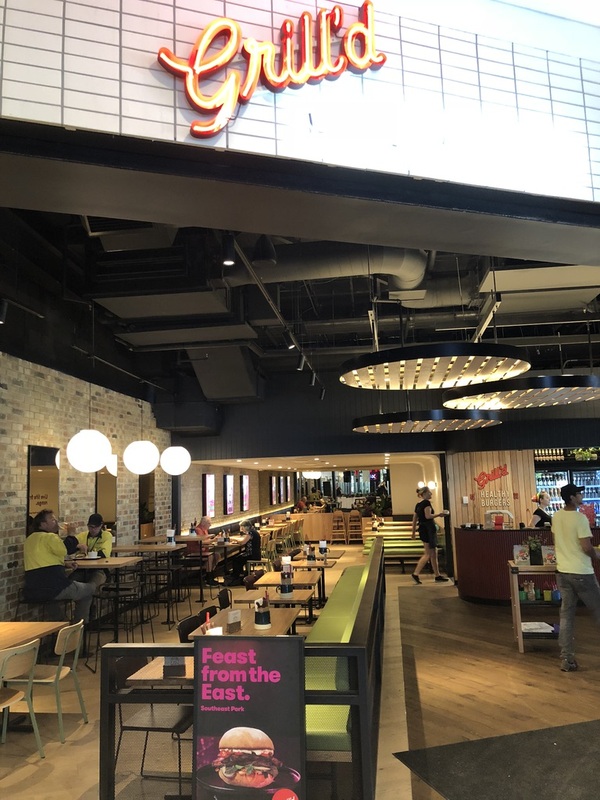 Future Food’s in-depth knowledge of the food markets in Australia and New Zealand market confirms that spending on food is by no means limited to the traditional destinations such as cafés, food courts and restaurants. 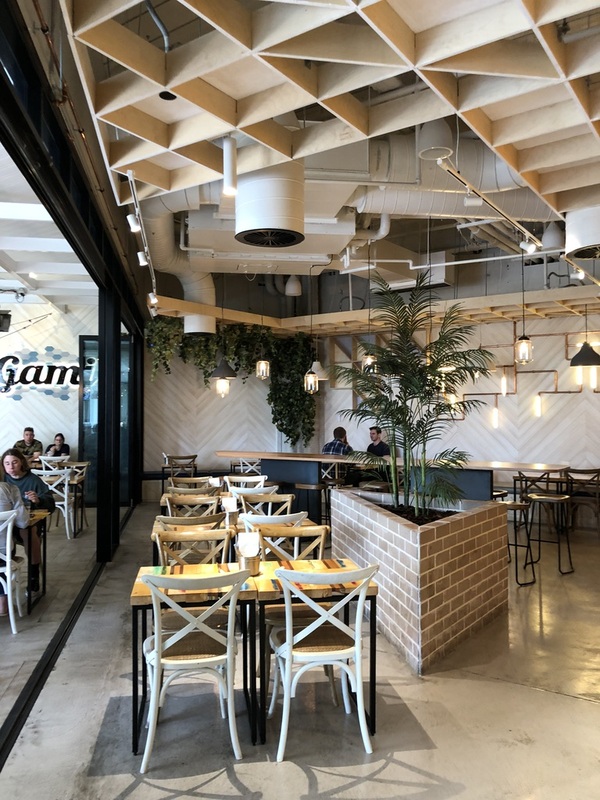 Home deliverers, QSR and smart casual dining are continuing to be the big players in the growth of our shopping centres, retail precincts and mixed-use developments. Conventional wisdom dictates that if one dining establishment (or segment, such as fast casual) in a local market is doing substantially well in a positive growth environment as described above, it’s because business is shifting away from another one. Consumer spending on Food and Beverage, however, is not a zero-sum game. Consumers view their purchases on F&B through various lenses: Social, business and entertainment along with changing lifestyles where time-poor, multiple-income households want someone else to do the cooking and cleaning. The F&B industry is facing a number of challenges where expectations are at an all-time high and consumer behaviour is also simply changing.These undercurrents are resulting in a profound effect on which establishments grow and survive and which have to evolve or give way to newer players. 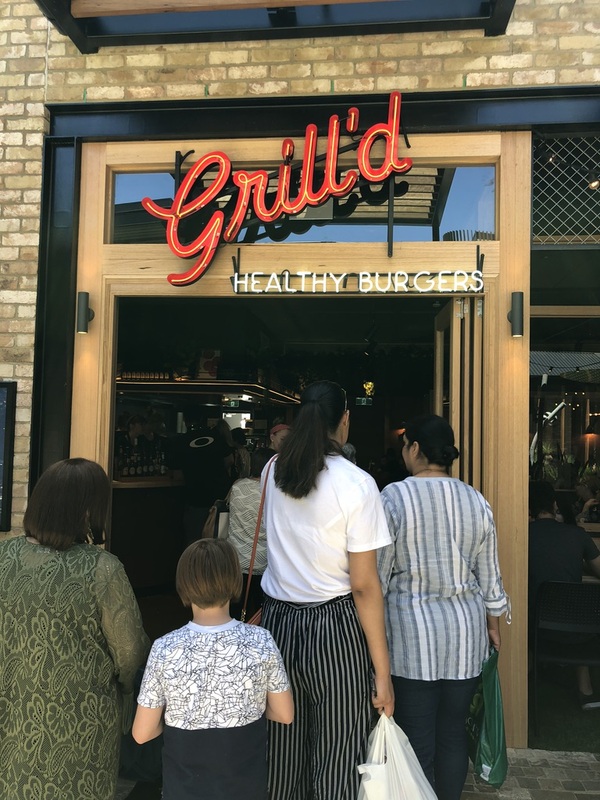 Key transformations that we’ve seen recently Include changes such as the trend in QSR concepts to now offer table or counter-table service, such as those outlets we are seeing in the recently opened Grill’d and Schnitz at Westfield Tea Tree Plaza. The greatest challenge for the QSR industry is remaining relevant to their customers. Part of the solution lies in updated design and creative locations. 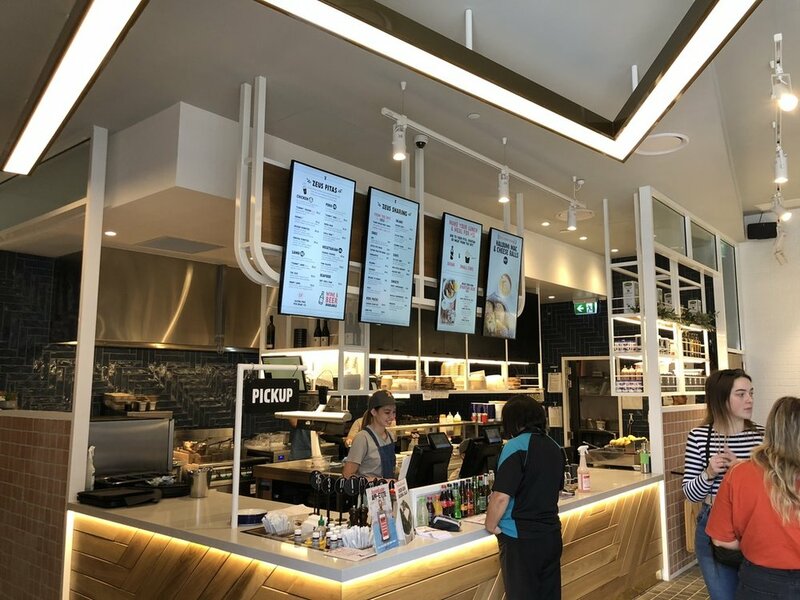 Modern QSR concepts see the state of the art design driven dining precincts such as Pacific Fair, Westfield Carousel, Westfield Coomera and Westfield Whitford City, The Glen and Eastland as the perfect purpose-built and convenient hospitality and social locations to offer smart casual dining – all day every day. The increase in competition is not only reflected in the increasing diversity of food projects, as seen below in the Future Food current and recent projects summary, but it is also reflected in the quality of service and product offer. Many hospitality groups, restaurant chains and independent operators have gone back to ‘First Principles” where staff training and a customer-centric focus is contributing to the bottom line. Engagement of customers, maintaining the quality of food, service, and atmosphere, as well as directly responding to customer concerns in real time are all driving a lot of the long term independent restaurant success we’ve seen and expect to continue in 2019.